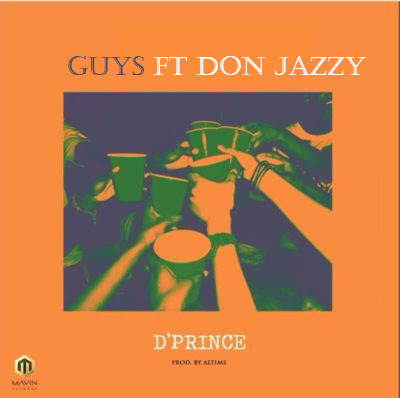 D’Prince – Guys ft. Don Jazzy. Certainly, D’Prince is back from his break and as usual he never disappoints as he comes blazing with some fire tracks. 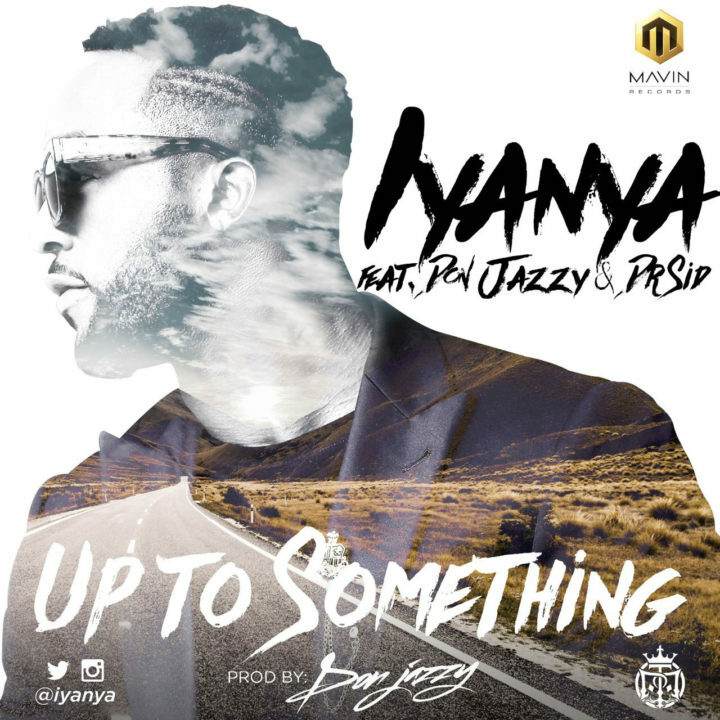 This is obviously the beginning of something new from the Mavin act.